I love watching these videos and reading empties posts. I think it’s so interesting to see what people have used up and what they loved and what they just used because they spent money on them. Now I don’t buy a lot of new stuff, but I do have empties every now and again (it takes me FOREVER) to go through stuff and when I do, everything runs out at the same time. 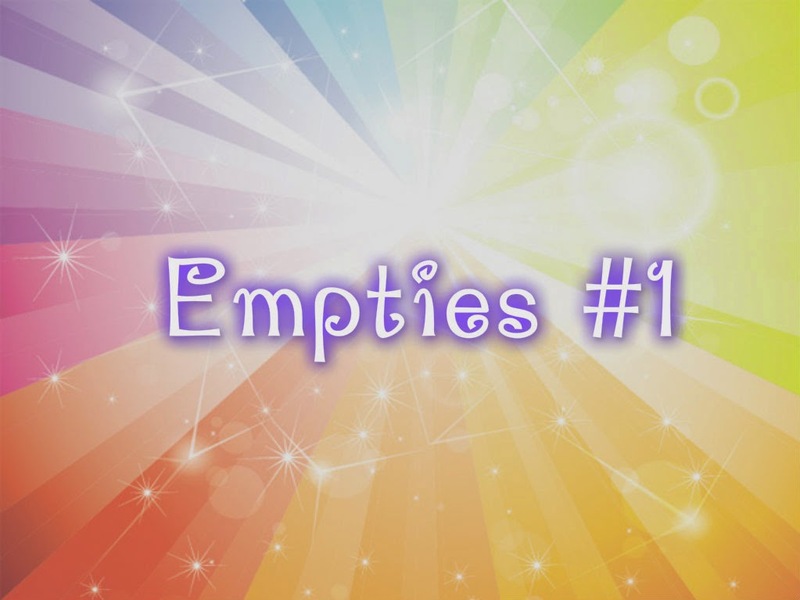 So here is empties number one! I’m not particular about make-up wipes, I just want ones that don’t break me out, remove my make-up, and don’t burn. At first I really liked these. The wipes themselves are really soft and have a pleasant scent, and the first maybe ten wipes didn't burn my eyes but then towards the end of the package, it started burning! It wasn't so bad that I couldn't use them, but it did get uncomfortable at times. But they didn't break me out, so that’s a plus! I love this stuff! I haven’t used any other sea salt spray so I can’t compare, sorry guys. But I’ve used a good 3 or 4 bottles of it now, basically since it started being sold in my Walmart. I have a weird curly hair (when it’s longer) and when it just dries naturally it has some wavy pieces, some straight pieces, some super curly pieces and it just looks weird. This gives a nice a beach-y wavy look, and defines and separates curls and adds a really nice texture. I love that messy, crazy curly look, and this basically gives me that. 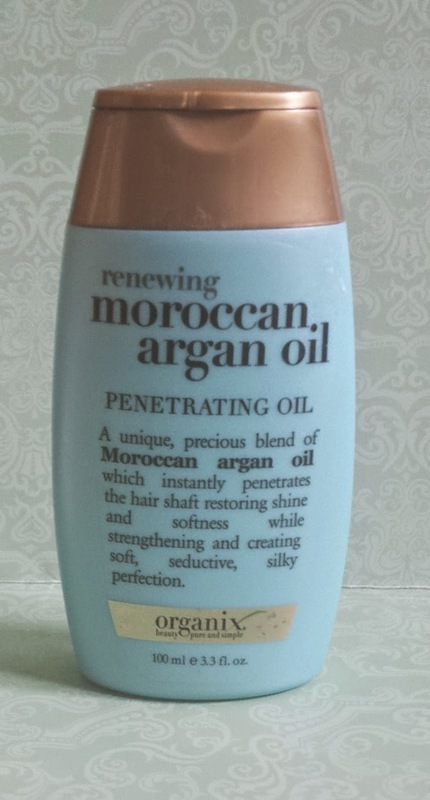 I use a lot of Moroccan Argon oil since I do have curly hair, it gets really frizzy and really, really big. So this kind of tames it and adds a nice bit of shine. I do feel like my hair is a lot healthier when I am using an oil, and it is definitely a lot softer. As for the frizz, well it works for a while but you can really only tame frizzy hair for bit…especially if you live in a really humid place. I know the label has been peeled off, sorry I got bored in the shower one day. But trust me, this is Herbal Essences. Like my make-up wipes I’m not too particular about my shampoo. I mean really, all I need it to do is clean my head. I don’t have blond hair so I don’t need a purple shampoo to keep it blond and I don’t have dyed hair. So all I need is a good smelling shampoo that cleans my hair. This did the trick. I want to use sulfate free shampoos, but they’re so expensive and I don’t have money to spend on expensive products. I love Pantene. It is by far my favorite conditioner ever. My mom’s used this for as long as I could remember so when we still used the same bathroom, it’s what I also used. 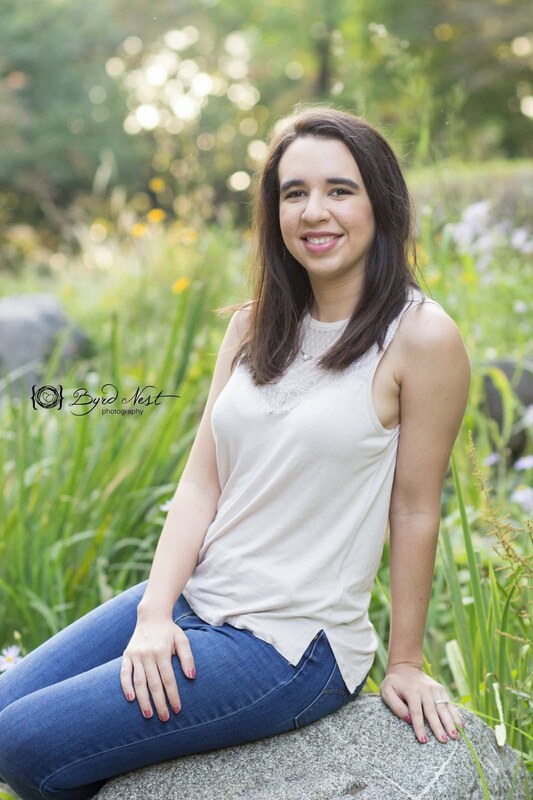 But when I got my own bathroom, I wanted to try other stuff and have my own shampoo and conditioner that wasn’t what mom used since I had the freedom too. But freshman year of college, my hair was really dry and it was always frizzy. I would brush it out and five minutes later it would be a big ball of frizz and knots. It was miserable. 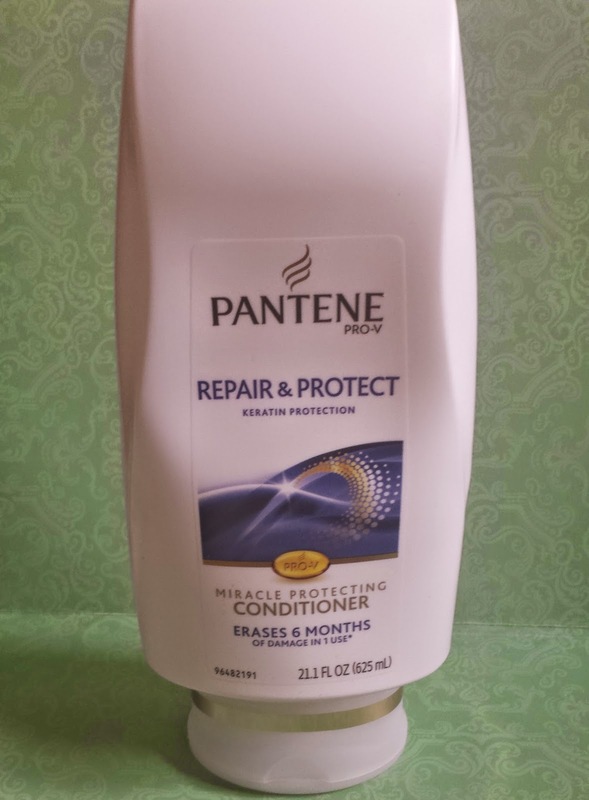 Eventually, I tried using Pantene again (this one to be specific) and instantly, after the first use my hair felt softer and looked a lot healthier. Now that I cut about 6 inches off my hair and got an angled-bob, my hair is at its healthiest and is always soft and shiny. Even when it’s curly, and I owe it all to Pantene. 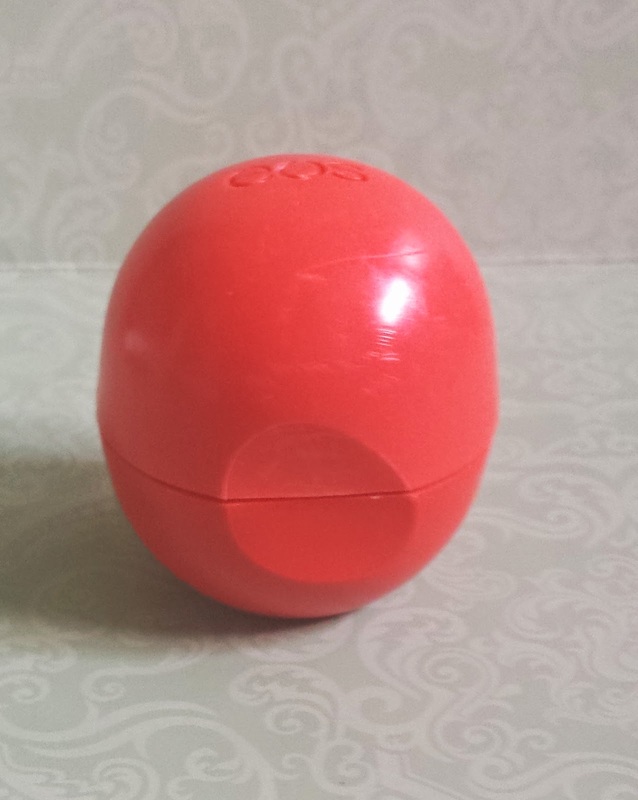 #6 EOS in summer fruit. EOS has a lot of debate behind it. A lot of people love it and a lot of people hate it. I love it. I think the egg shape is so adorable, they have some pretty nice scents and my favorite thing of all…they don’t get ruined after being in a hot car. I have one in my purse, one on my dresser next to my bed, and one in my car (that stayed perfect even on those days when it was above 100 degrees out. I’d say they moisturize decently well. Probably not the best but I don’t care. They work well enough for me.